Here at Backendless we hear a lot of cool and interesting stories about people using our technology to build awesome things. Every now and then we come across some truly inspiring ones. 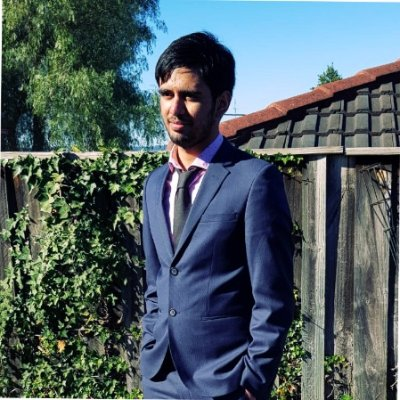 Here is a story of Mudasar Javed, a 16 year old developer from Australia who launched a social network app for gamers. 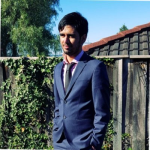 It was quite exciting to learn about his path of learning about programming and how Backendless could help him with getting the app off the ground.